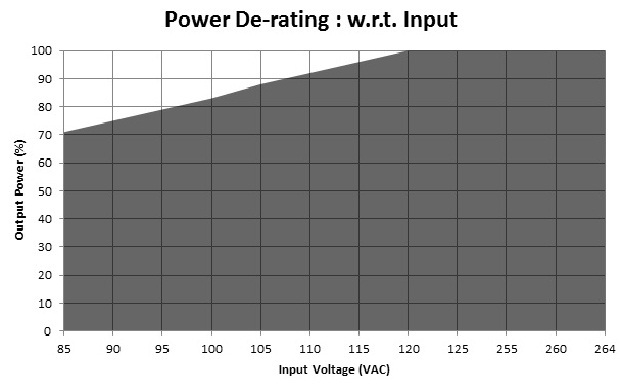 Transient Response max excursion 10 ; 50-100 % step load change at 0.1A/uS slew rate, 50 % duty cycle, 50/60Hz, recovery time < 5 ms. 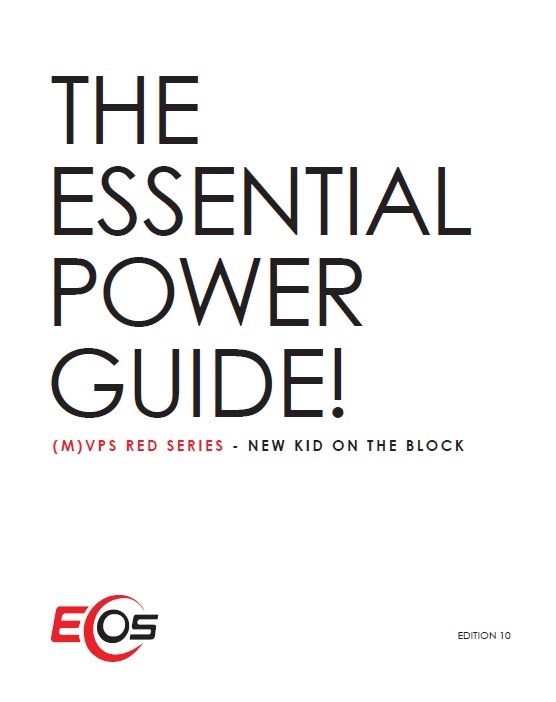 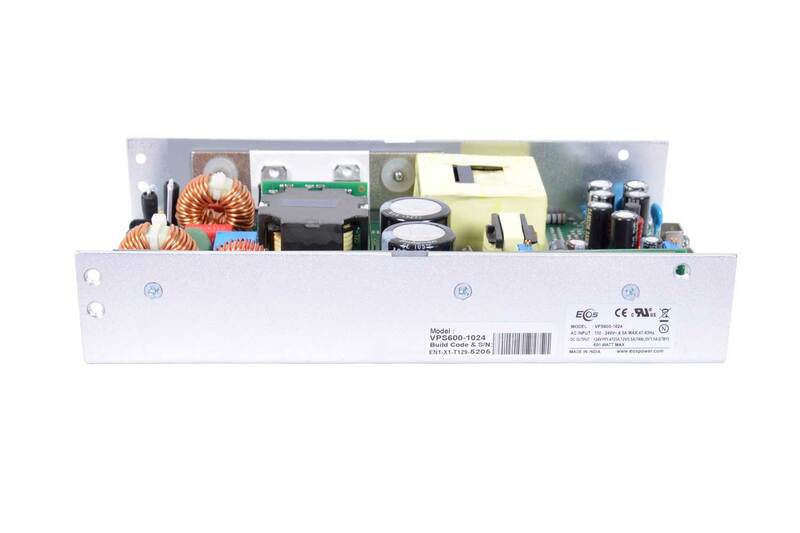 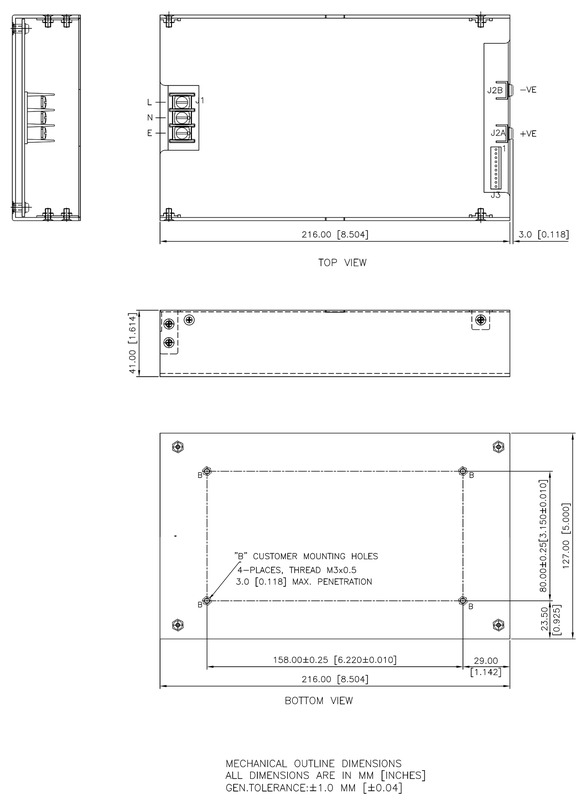 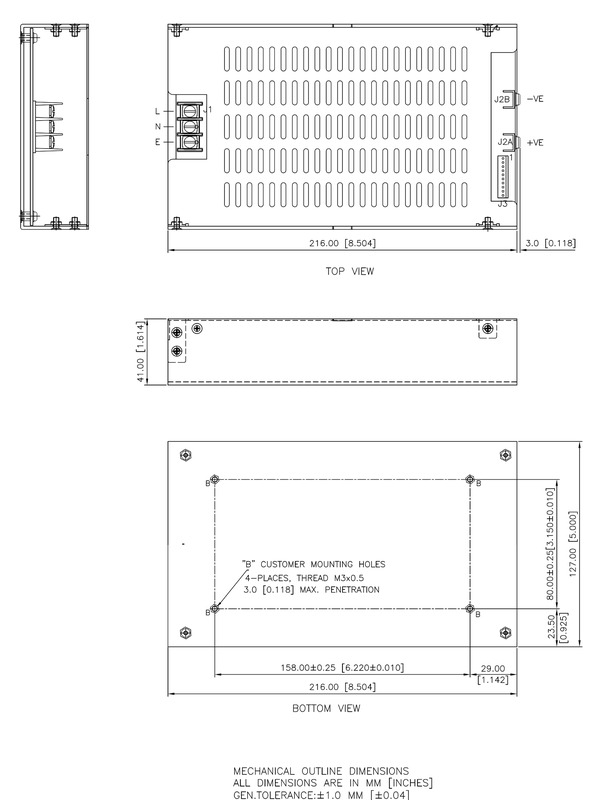 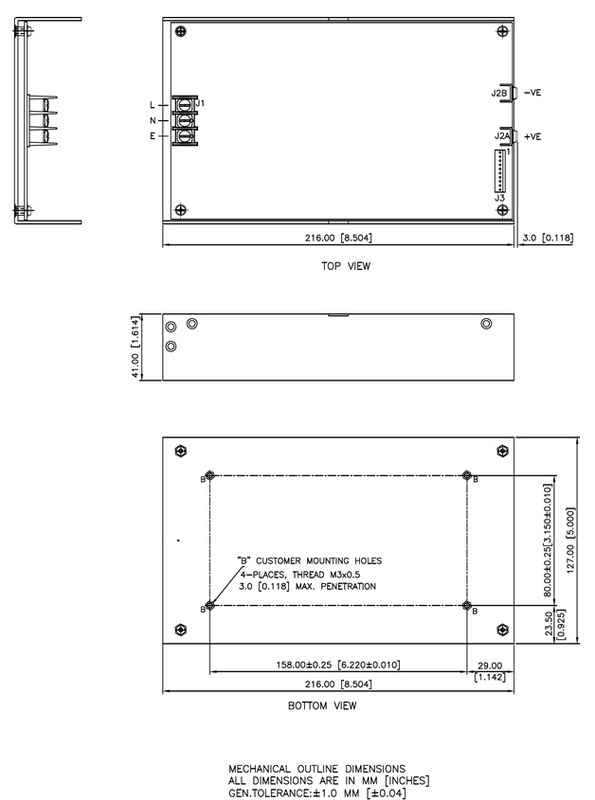 Adjust remote sense voltage of each supply to within 1 % of rated output voltage or readjust to required set point. 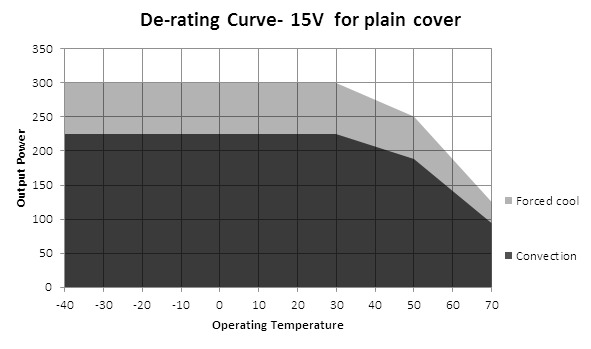 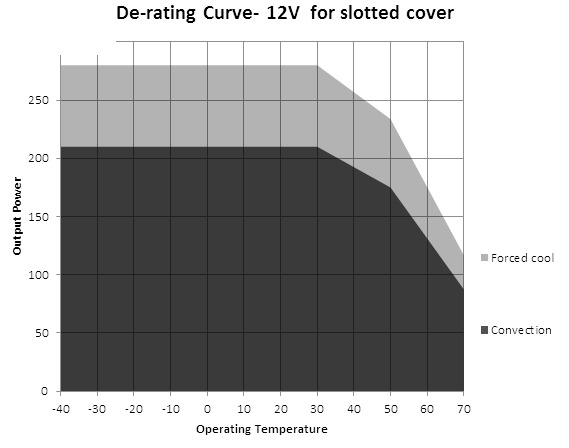 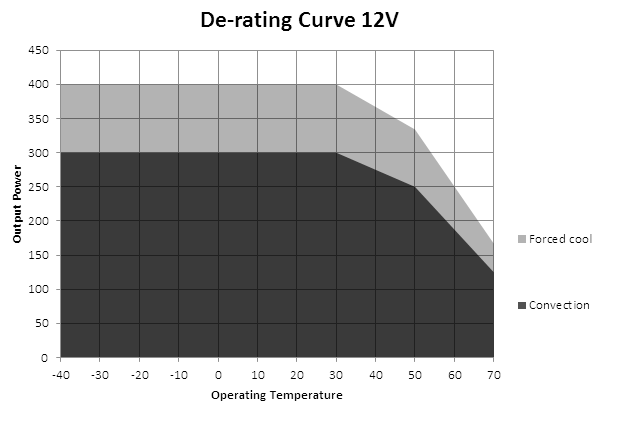 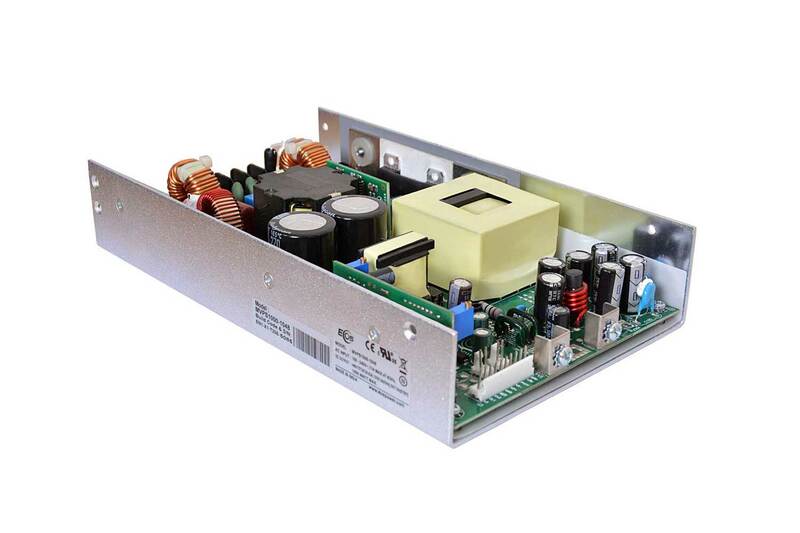 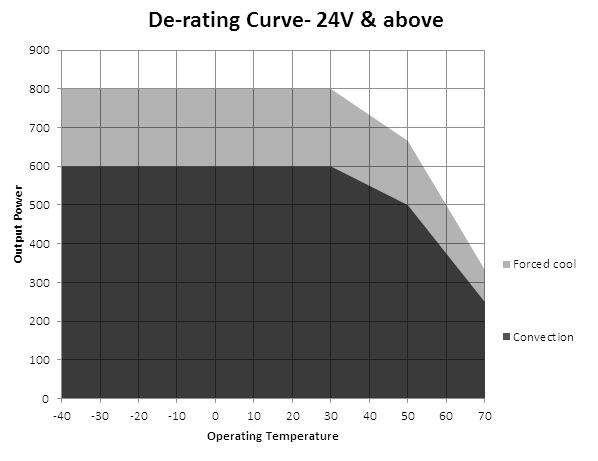 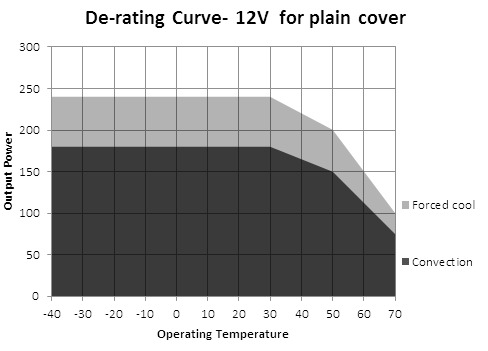 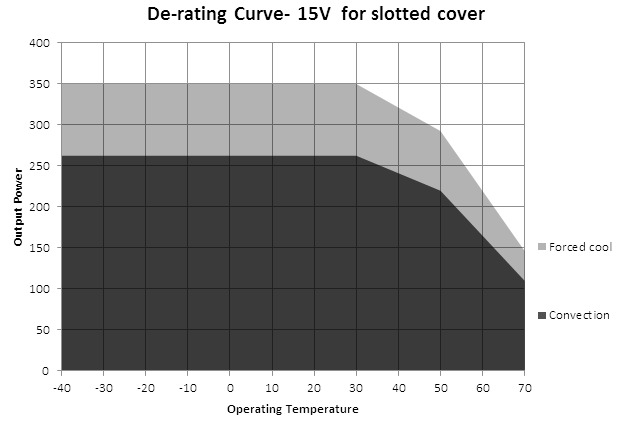 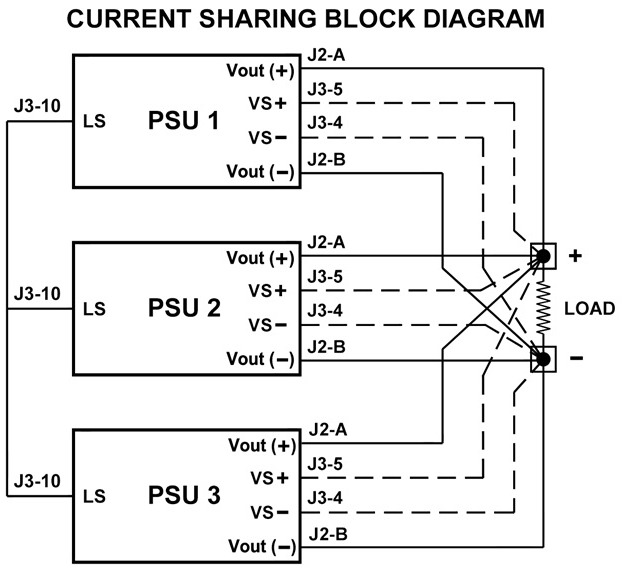 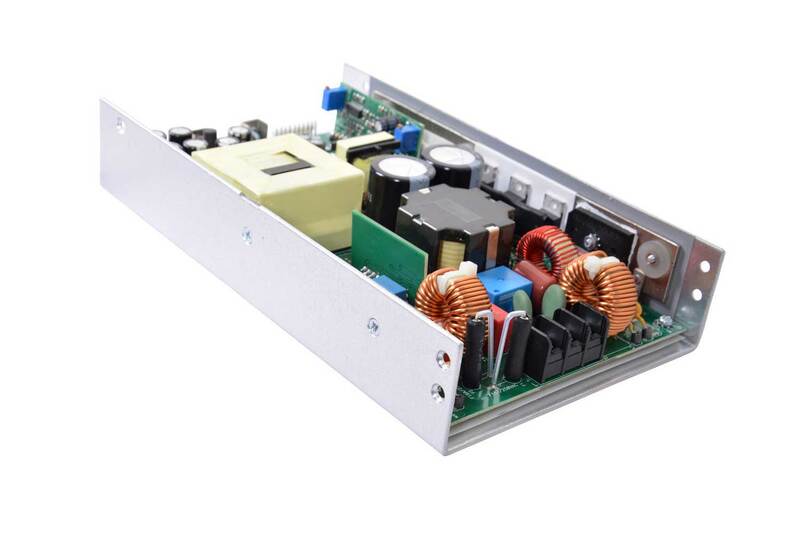 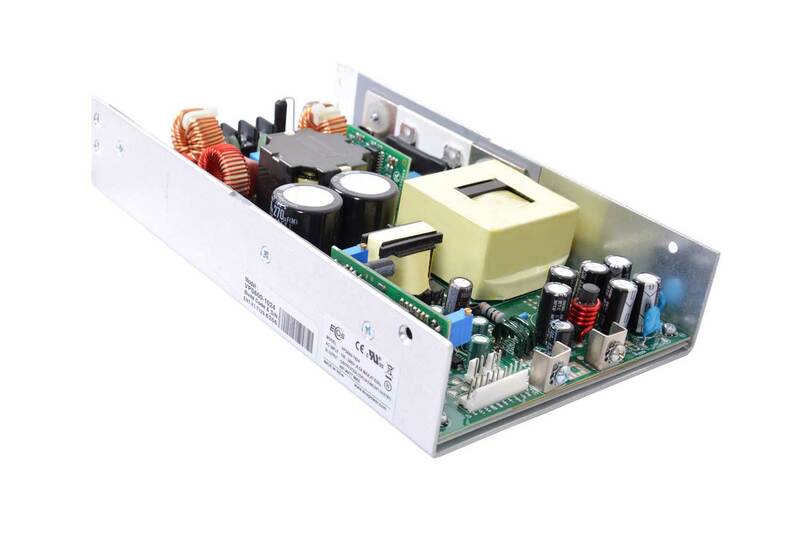 The current share circuit has a capture window voltage of +/- 3 % of the rated output voltage. 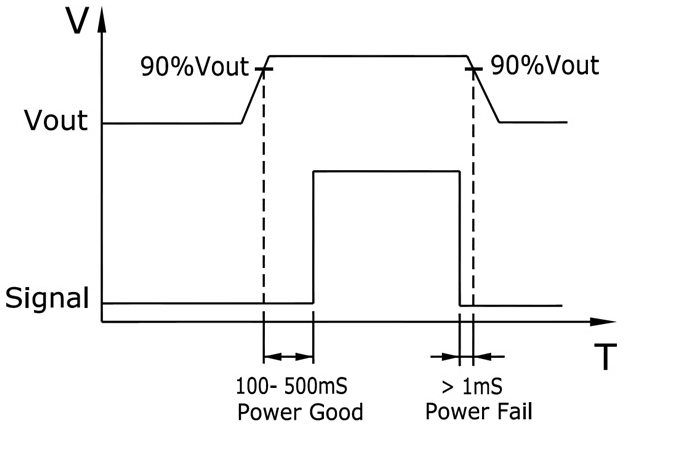 If the output remote sense voltage of one of the supplies is adjusted outside the 3 % window the supplies will not current share.